SKU: CF238A. 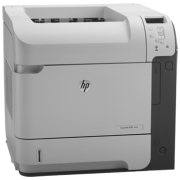 Category: HP Laser Printer. Designed for demanding business, HP LaserJet Enterprise 700 printer M712xh laser printer will boost your productivity and potential with its fast printing speed, large format A3 capability, and large input paper capacity of up to 4600 sheets. Laserjet Enterprise 700 series printer’s robust security features safeguard sensitive information. The award-winning management tools such as HP Web Jetadmin helps your optimize company wide printing policies and trim operating costs. 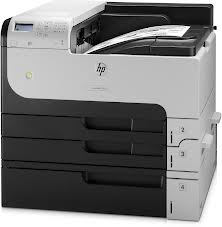 Be the first to review “HP LaserJet Enterprise 700 Printer M712xh” Click here to cancel reply.